Very clean nice dealership. Their sales managers and sales team are all very nice. I'm very happy with the used car my wife bought from there. I'm going to post another review after my plates are received because I'm from out of state and sometime dealerships don't submit their paperwork on time.... more to follow on that. 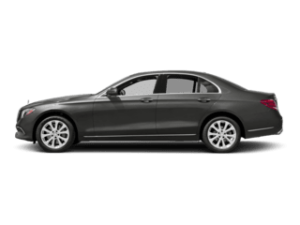 Heather and the service team offer exceptional customer service and expedient maintenance care. I appreciate their efforts and will continue to drive 70 miles further than my local provider to support a dealership that actually takes pride in customer care. Adam and Matt in Volvo parts and service made a very trying time with my sons Volvo this past week much easier with their knowledge, kindness and patience. Thank you both so much for everything! 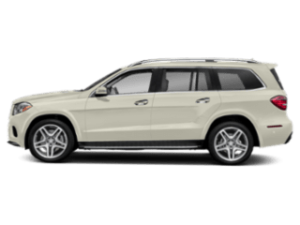 Many people believe that driving a luxury car or SUV is something they’ll only ever dream about. That’s not the case when you shop at the right dealership. 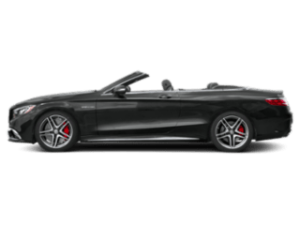 At Mercedes-Benz of Sycamore, we believe that everyone should know the experience of cruising the highways and byways behind the wheel of a supremely engineered and lushly appointed vehicle. 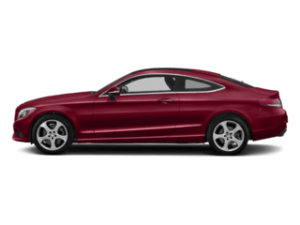 To that end, we bring you our selection of elegant and refined luxury cars. 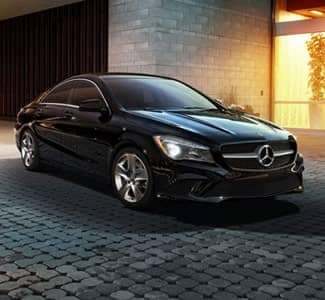 Just one glance at any of the Mercedes-Benz models on our lot affirms their status as one of the best names in luxury on the market. 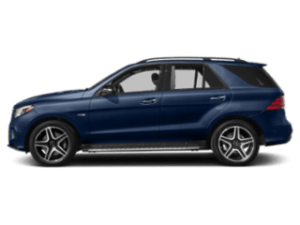 And the E-Class, C-Class, GLA, or GLC of your dreams can be yours for a far more realistic price than you might have imagined. 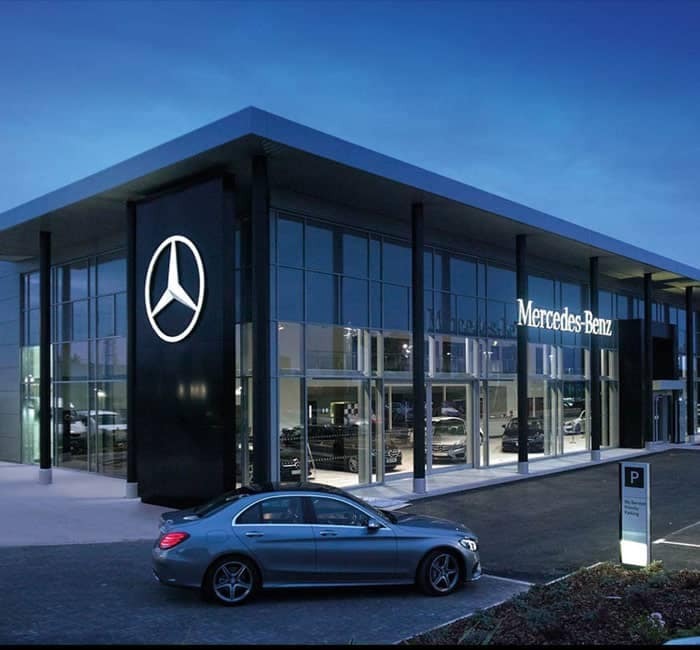 That’s because we price our vehicles competitively from the start, and then we factor in special savings and incentives to make that attractive price even better. 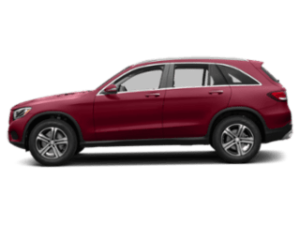 And, of course, our team of finance experts are on hand to show you all the best ways to make your ultimate vehicle fit easily into your budget via special lease offers, low-interest financing plans, and more. 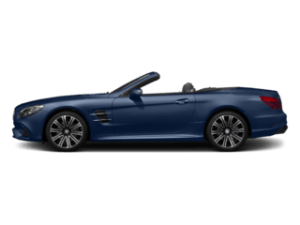 Whether you dream of joyrides in a spirited coupe convertible with the wind blowing through your hair, an exquisitely appointed SUV that will make pleasant memories out of family road trips, or an elegant sedan to get you wherever you need to go in the epitome of comfort, Mercedes-Benz makes a vehicle designed just for you. 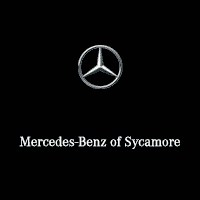 And Mercedes-Benz of Sycamore is where you need to go to find yours. 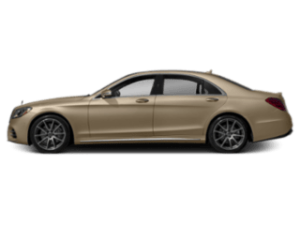 All of us here at Mercedes-Benz of Sycamore are experts in luxury vehicles and the Mercedes-Benz brand in particular. 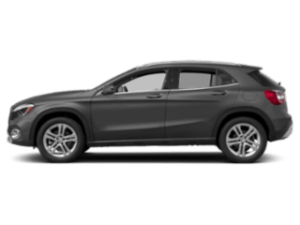 We will answer any questions you have about our selection, our special offers, and our financing and leasing processes so that you’re 100% comfortable with taking the next step. 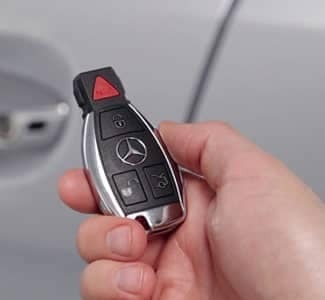 If you’d like to streamline the whole process, take a few moments to apply for financing on our website and value your trade before you get here. This will give you a better idea of your target price range and help you narrow down your options. 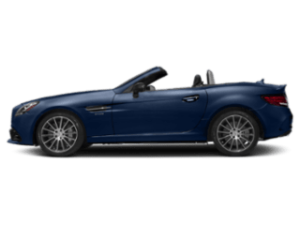 Once you’ve leased or purchased your little piece of luxury, you will want to ensure that it gives you maximum performance for many miles to come. 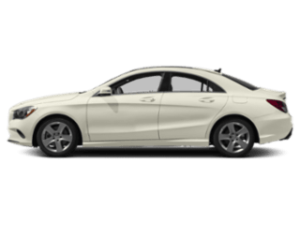 And you don’t want to trust your Mercedes-Benz to just anyone. 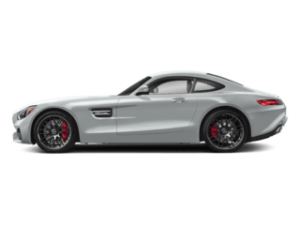 That’s why you should turn to our expert service center at Mercedes-Benz of Sycamore. 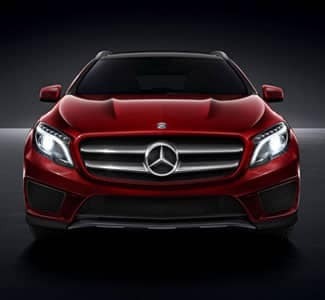 We have a team of professional technicians who are well-versed in all makes and models – and who specialize in providing top-quality care for your luxury vehicle. 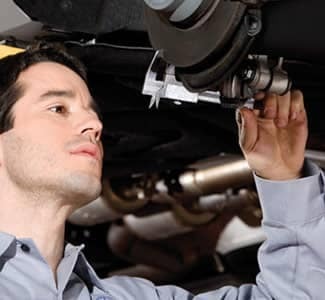 Turn to our service center for the simple jobs like oil changes and tire rotations as well as more complicated work. 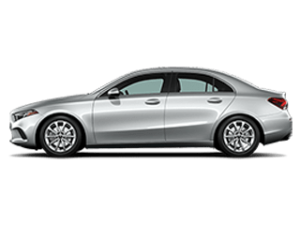 You can trust that your Mercedes-Benz is in good hands every time you visit. 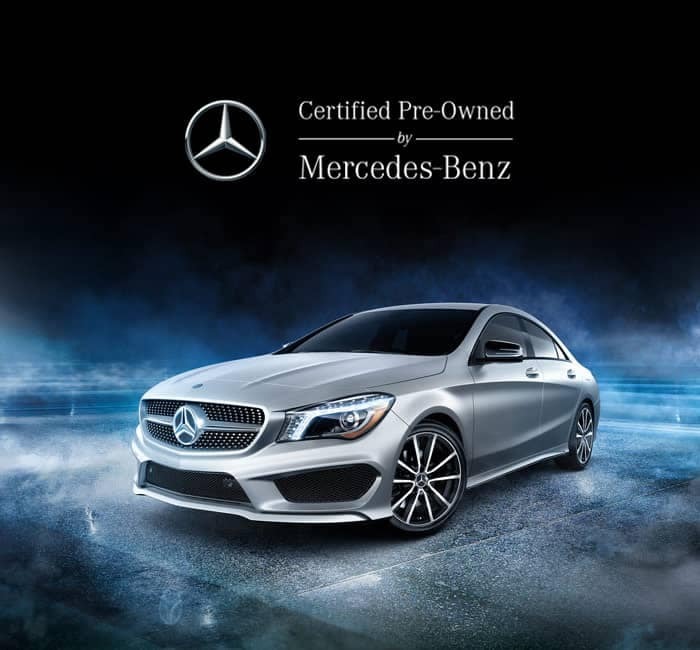 Schedule service today and let the service center at Mercedes-Benz of Sycamore keep your prized automobile functioning at its remarkable best. 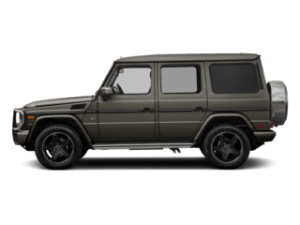 Mercedes-Benz of Sycamore	41.9690169, -88.7217364.